Mature, Commanding or Bubbly? How to Choose Right Narrator for Your E-learning Project? Narration is one of the ways in which you can deliver your course in an effective manner. You can use the content plus the audio option where you can provide the important information on screen and also use voice to explain the content projected on screen. In this case, the learner does not have to strain his or her eyes by reading heavy text from screen. He or she can find more information in the form of audio. If you want your eLearning courses to be successful then you should focus on your target audience. If you want to entertain your target audience in the right way, then chooses a voice that can hold your target audience’s interest throughout the course. Do you remember any training sessions that were too boring because you could not find anything interesting in that training program? Reasons for this could be that the training session was not engaging or the message did not reach you according to your expectations. So select a narrator who can deliver your eLearning message in a dynamic way in a natural voice. eLearning programs need conversation style delivery; only then learners can understand the subject easily. You need to choose a narrator who can narrate the course with ease and fluency. 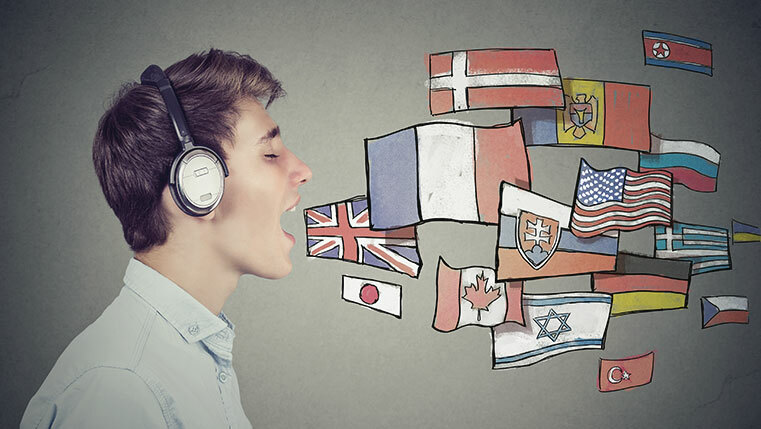 If you choose a narrator who is not a native speaker, then he or she may not able to speak fluently and this results in your eLearning course becoming a mess. It is a good idea to let the narrator know beforehand what exactly are your expectations. This will give them the opportunity to practice before they do the narration. When this happens the output will be surely good. So it’s better to choose a native speaker as a narrators so that they will not find any difficulties while reading the script. 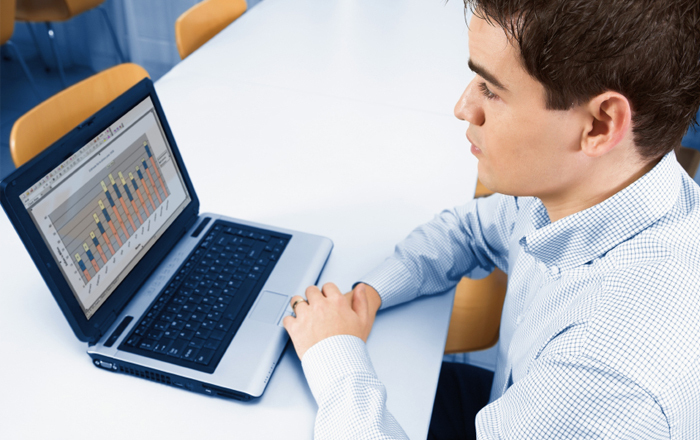 You need to choose a narrator who can fit with the subject matter of your eLearning course. If you don’t want to take any risks then you should go with their experience level. If your select a narrator who has experience in the subject that you are presenting, then the output will be satisfying for you and your target audience. You need to be knowledgeable about the accent and gender that will best suit your eLearning subject and select a narrator accordingly. If your subject is technical, then you might choose a narrator whose voice is elegant and mature and he or she can keep your audience awake and alert throughout the course. And if your target audience are children, then you should select a narrator with an energetic and bubbly kind of voice (my suggestion would be to use a female voice) and she can ensure that the children actively participate in the program throughout the course. Decide on a narrator only after listening to their demo presentations. If your subject demands different styles of reading and mood, then you should choose different narrators who can be a mix with of mature, bubbly and mature voices and this can add more spice to your eLearning course. Whether you decide to use your own voice or search for other voice talent for your eLearning course, these points will guide you in the right direction to choose the most suitable narrator who can be deliver the course in such a way that the audience are engaged and motivated to take on and complete a course. If you follow these tips then you course is going to be a sure success not only for you but also for the client. This will also enable you to get more projects. How Audio Narration Should be Used for Enhancing Learning in Online Courses?